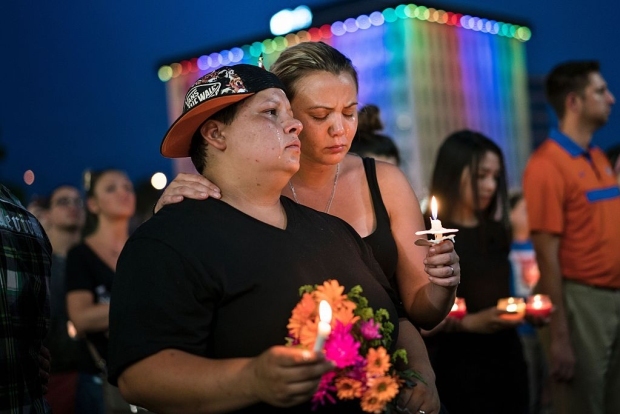 In this photo made from video, Seddique Mir Mateen speaks to reporters about his son, Omar Mateen, Monday, June 13, 2016, at his home in Port St. Lucie, Fla. Omar Mateen, a 29-year-old from New York City, killed at least 49 people at an Orlando nightclub and died in a gun battle early Sunday with a SWAT team. 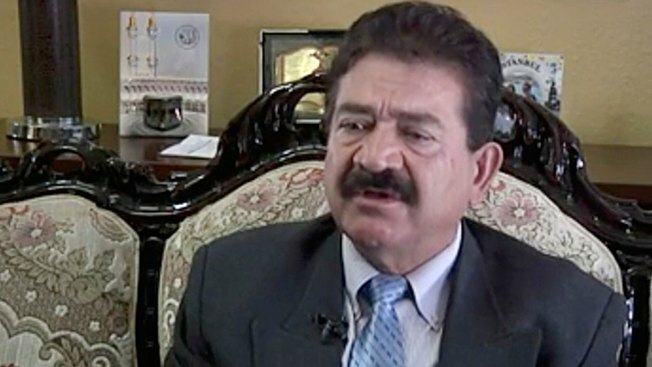 The father of the Orlando nightclub gunman came to the U.S. from Afghanistan more than 30 years ago and has made a series of rambling political videos about his former homeland, even once describing himself as its "revolutionary president." 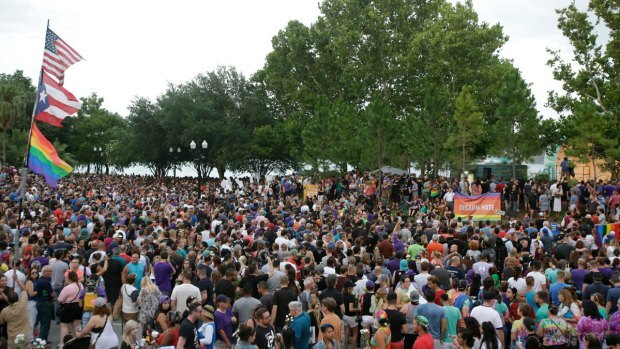 The ex-wife of Orlando nightclub gunman Omar Mateen condemned the mass shooting and said her former husband was “disturbed."